Ringtons Tea and Coffee Merchants. We're obsessed with the best. Renowned as the birthplace of tea, China was the main source of tea for the western world for hundreds of years. Chinese tea remains one of the most popular to this day and what better time to try some of the fantastic teas that originate from the country, than Chinese New Year? To celebrate the year of the Monkey in 2016 we’ve created a guide to some of our favourite Chinese teas, from our Rare Authentic Golden Monkey to our Signature Green Dragon. Fujian province and is named after the appearance of the leaves. Only the bud and first leaf are picked, and the tea leaves are characterized by the pale gold threading which resembles monkey fur. After careful picking these highly prized leaves are subject to a complex rolling and shaping process known as Gongfu. The result is a rich flavour with hints of fruitiness and caramel, and an underlying sweetness, with no bitterness or astringency. 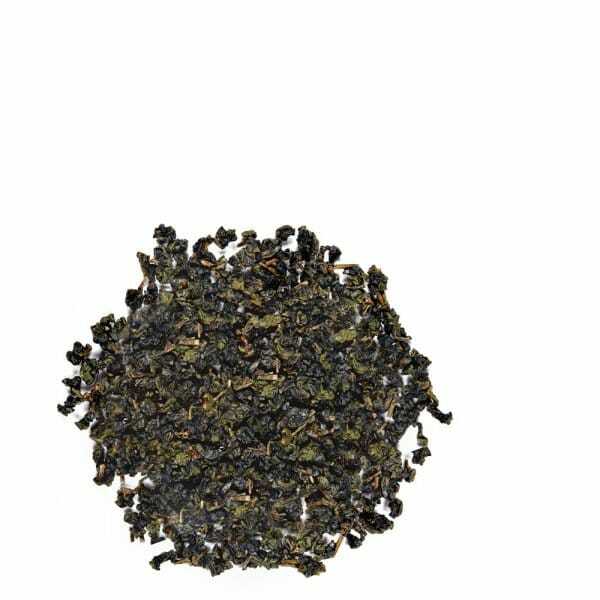 For those who like their green tea with a fuller flavour our aromatic medium strong, green tea is a great choice. 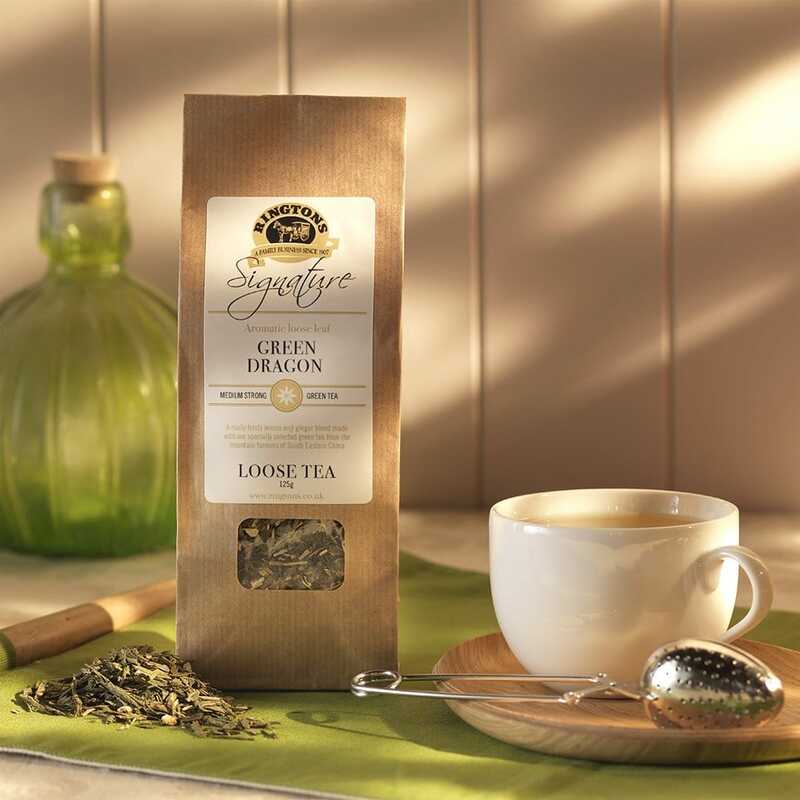 The feisty lemon and ginger blend is made with specially selected green tea from the mountain farmers of South Eastern China. premium variety of Chinese Oolong tea which originated in the 19 century and is part of the Ringtons Rare range. Processed using traditional techniques in a small village high in the mountains of Anxi County, Fujian Province, the leaves are in tightly rolled balls which unfurl when the tea is infused. 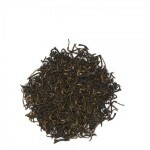 Distinct for its pale colour and orchid-like fragrance, this tea has a velvety mouth feel and a lingering aftertaste. 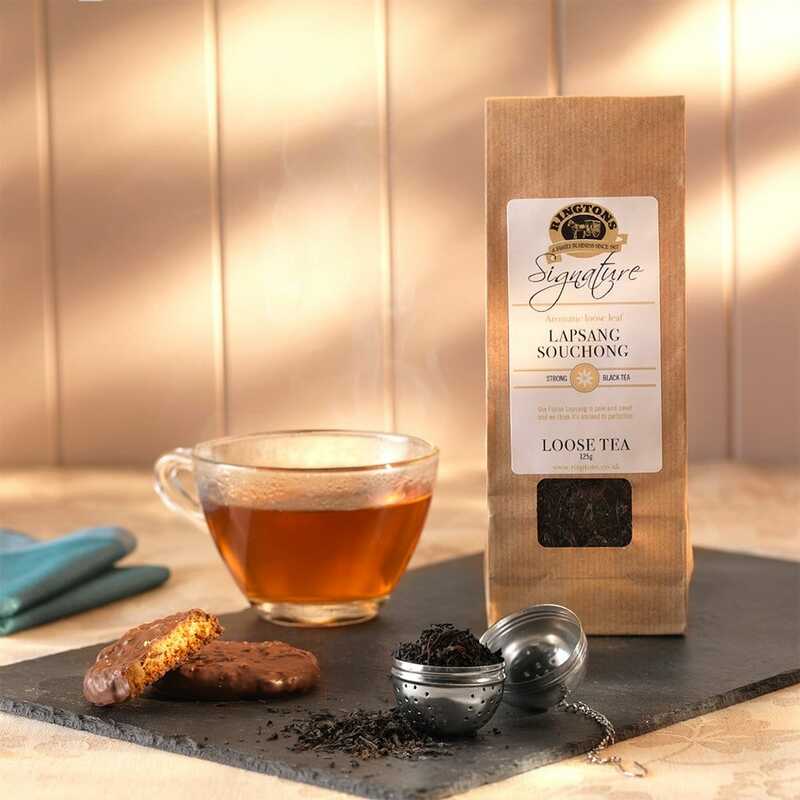 The Lapsang Souchong is an aromatic strong black tea. Found in Fujian, the Lapsang is pale and sweet and smoked to perfection to produce an appetising rich, orange coloured tea. 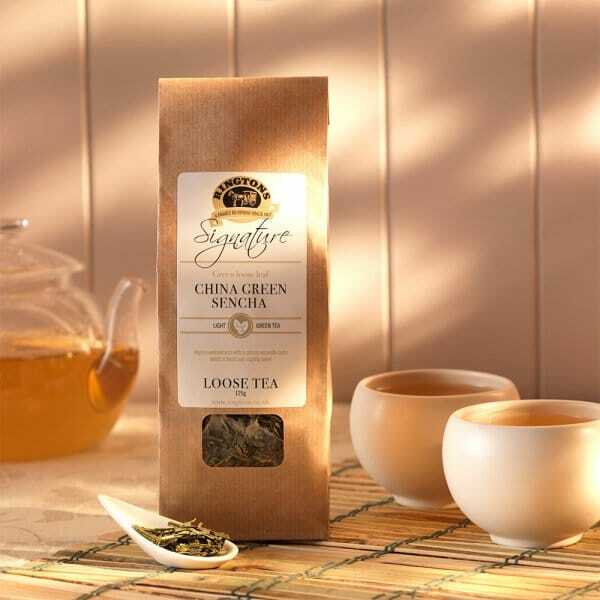 Part of the Ringtons exclusive Signature range this Chinese Green Sencha blend produces a light and refreshing green tea. High in antioxidants this tea offers a simply, exquisite taste which is fresh and slightly sweet in flavour. Ideal for those who enjoy a lighter tea.